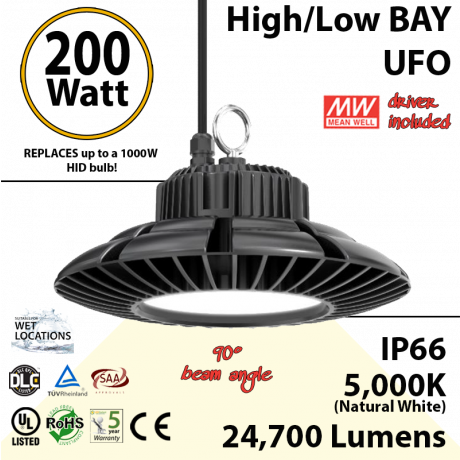 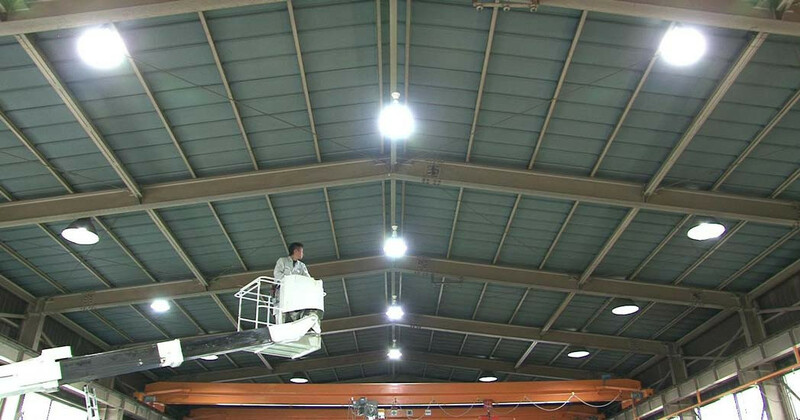 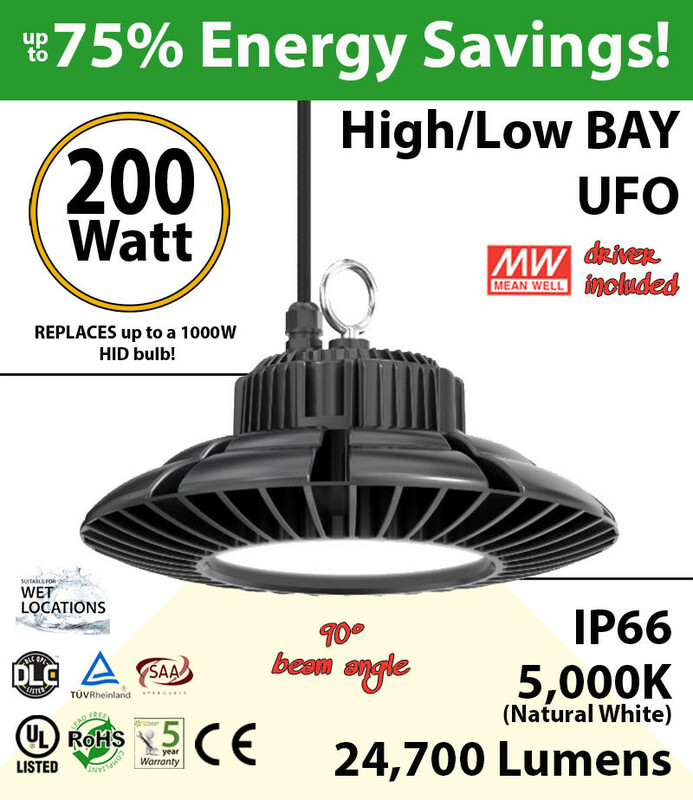 Check out our 200w High Bay LED Light UFOs are bright enough to replace up to 1000w HID Light. 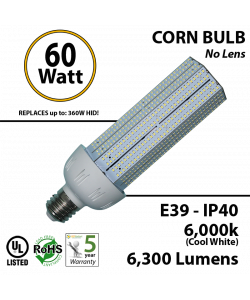 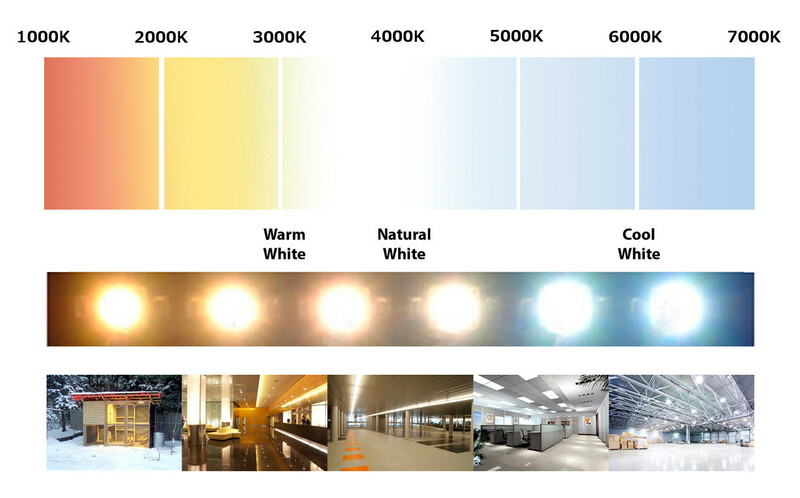 Perfect 5000K daylight for both indoor and outdoor environments. 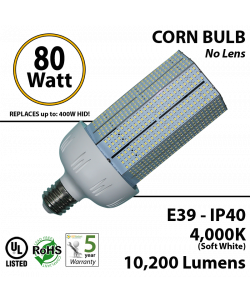 IT IS A NICE PRODUCT, BRITE, LOOKS NICE. 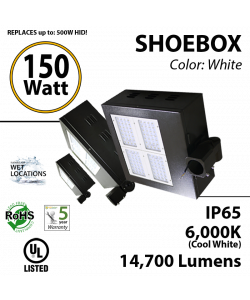 PACKAGING WAS GOOD, DELIVERY IT TOOK A BIT TO LONG TO GET IT.